Any tennis pin collectors out there? Let me introduce you to Thingsnnis! I had the absolutely pleasure of getting to know the girl behind a cool tennis pins company based out of New York, Rebecca from Thingsnnis. Tell me about yourself, Rebecca? I was born in China and came to the US to study sports. Growing up, I have always liked sports especially tennis (not too great of a player, but definitely a great watcher). The elegance, endurance, history, integrity, equality, basically everything about tennis fascinated me. I went to Ohio State University, interned with the Ohio State Football team, and then started working with Columbus Blue Jackets but tennis always had a special spot in my heart. The first time I came to watch the Open was in 2013. I was a poor college student and had no one to go with, but I just knew I had to come no matter what. So I spent almost all my money on the flight tickets, and bought a single ticket all the way up in the 300 level. However I actually didn’t fully understand the difference between the day and the evening sessions when I purchased the ticket. I bought the day session ticket without knowing it, and I got here for the night matches to start but I was not allowed in. As I started to think my world is crashing down on me, a very nice lady came to me, told me her friend couldn’t come and asked me if I would like to use her ticket (and the seat was much better that where I would have been)! I got in to Arthur Ashe Stadium for the very first time, and how magnificent it was and the energy from the crowd and the players completely blew me away and I was 100% speechless for a good minute. Then I just had a feeling that this is where I belong and one day I would come back and work for this place. Fast forward to 2016, when I was still in Columbus, I saw an open position at the US Open and it took me less than 1 second to decide to apply. I used my friend’s New York address on the application so I could get an interview. When the recruiter called me in, I drove from Columbus to New York and eventually got the job. 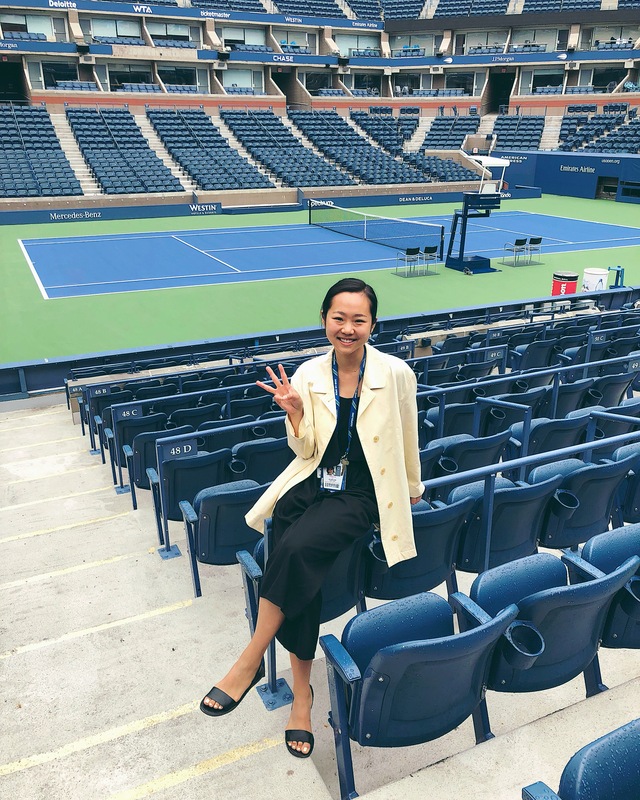 I couldn’t believe that I was just freely going in and out of Arthur Ashe。 As I was standing on the center court, I just realized what an achievement this was for me. The younger version of me, who had to get up in the middle of the night on the other side of the world just to watch some tennis, never would have thought this is where she would be when she grew up. So yea, that is a quick intro on my tennis story, the past 2018 Open was my 3rd season with the US Open. Who is your favorite player? Why? This is an easy question. Roger Federer. I think I don’t need to say too much about the why because he is perfect and everyone knows haha. His elegance, reputation, longevity, philanthropy work and of course the records make him the perfect role model for everyone not just in sports. But in recent years I have started to like Nadal a lot more. I never was fan when I was younger (solely because he caused so much trouble for Fed, and the 2008 Wimbledon final absolutely broke my heart). However I have had a few face to face opportunities to work closely with him, and I have gained so much more respect towards him as a player and a fighter. When I was on the security walk with him this one time, he was not annoyed by the passionate crowd who were trying to get a photo or signature from him one bit, and he would stop and bend down for almost all the kids for a photo or an autograph. It’s also well known that he has so much respect towards the sport and he is one of the only players who never smashed a racquet on court, so that is kind of hard not to like. Tell me more about your background in design? Where did you go to school for art/design? I have always liked to draw things since I was maybe 3 or 4. I went to an after school art class when I was little, or maybe you wouldn’t even call that anything art related, it was just a bunch of kids doodling together with a teacher so our parents can take a little breath. So I have been on and off doing some designs and drawing for almost my entire life. What made me realize that this is really my passion was when I was going through a tough time–I had some family issue and at the same time I was frustratingly job hunting. It was a lot of pressure and I had so much doubt in myself and life and had no one or nothing to turn to. I just automatically picked up my pencils and paint brushes, and started losing myself in creating and drawing for hours. And I also wanted to learn some new skills at the time, so I watched a lot of YouTube tutorials and taught myself how to use Photoshop, which is the foundation on how I can turn my art digitally eventually. When did you decide to blend tennis and design to make these super cool pins/dampeners? Probably because of my art background, I am the kind of person that likes creative and original designs and products. When I went to the Western and Southern Open for the first time a couple of years ago, I wanted to be a little bit more tennis-spirited, so I was looking everywhere for cute and well-designed tennis accessories but failed to find any. During around Summer time this year, I was picking up drawing much more and wanted to turn my designs into something more tangible and I thought about the frustration of not being able to find the right tennis designs I had for years, so I thought to myself: why don’t you make the things you would buy yourself. So I made some patches and pins and people LOVED it! So I decided to make this more serious. 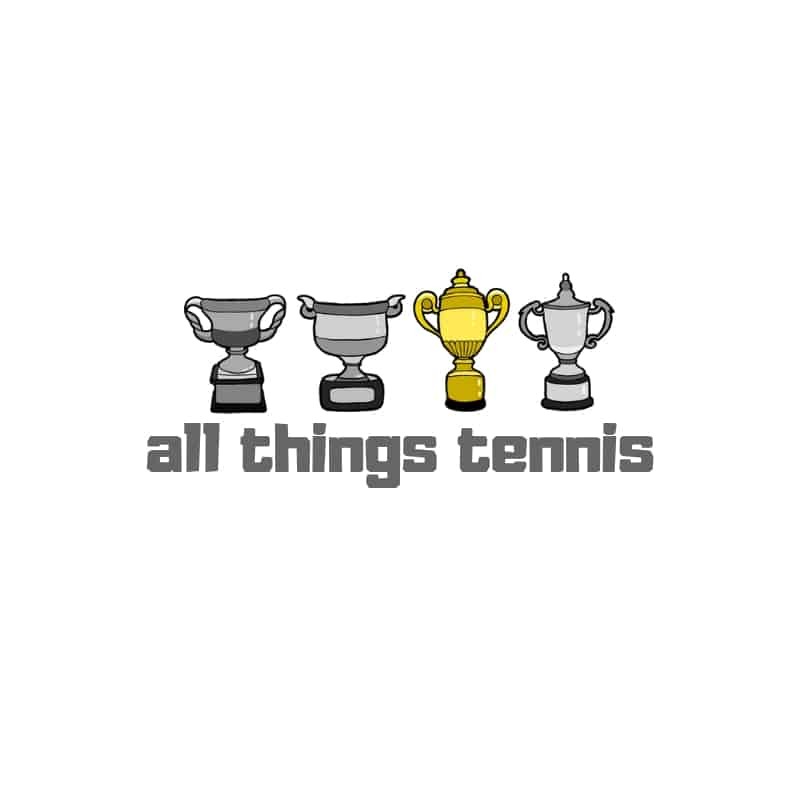 I registered my company Thingsnnis (as in All Things Tennis) and made some more products including pins/dampeners/key chains/stickers/hats/T-shirts/sweatshirts and more. I have recently also turned my designs into holiday cards and prints as well by popular demand. Business just getting started so more and more to come. How big is Thingsnnis’ operation? 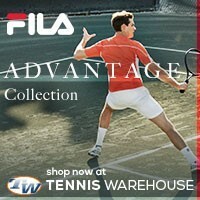 How can tennis players find your products? All my designs are being posted on Instagram (@Thingsnnis) and all products are currently on Etsy (www.etsy.com/shop/Thingsnnis). I have new designs coming out on Instagram every week if not more than that. I am slowly turning the digital designs into products based on the popularity. I take the feedback from my followers every seriously. 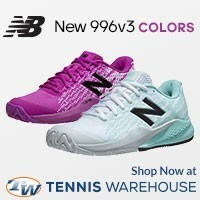 Anything else you would like to let TennisThis.com readers know? The support and positive feedback I have been receiving from everyone have been so wonderful. Not just in the US, people even from all over the world (China, Philippines, Australia, France, Colombia, Malaysia and more…) have been sending me so much positive vibe which I am so grateful for. It’s really tough to start a business, much more difficult than I ever imagined and developing new business relations is never easy, not a lot of people are open to new ideas easily. 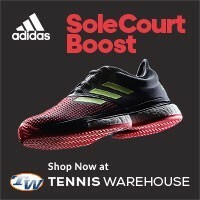 So I would really appreciate any support and love from you guys: follow me on Instagram (all my followers can DM me for free shipping promo code), buy some cool things from my Etsy shop for yourself or your other tennis loving friends, tell more people about my brand, if you are a store owner or know store owners that would like to carry my products please connect us, if you want to collaborate you know where to find me, and also you can always let me know what you would like to see me design next. 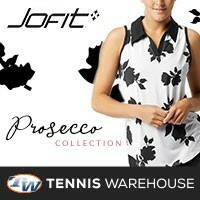 Thanks much for the amazing collaboration with TennisThis, and thanks everyone for your constant support. That’s it folks! 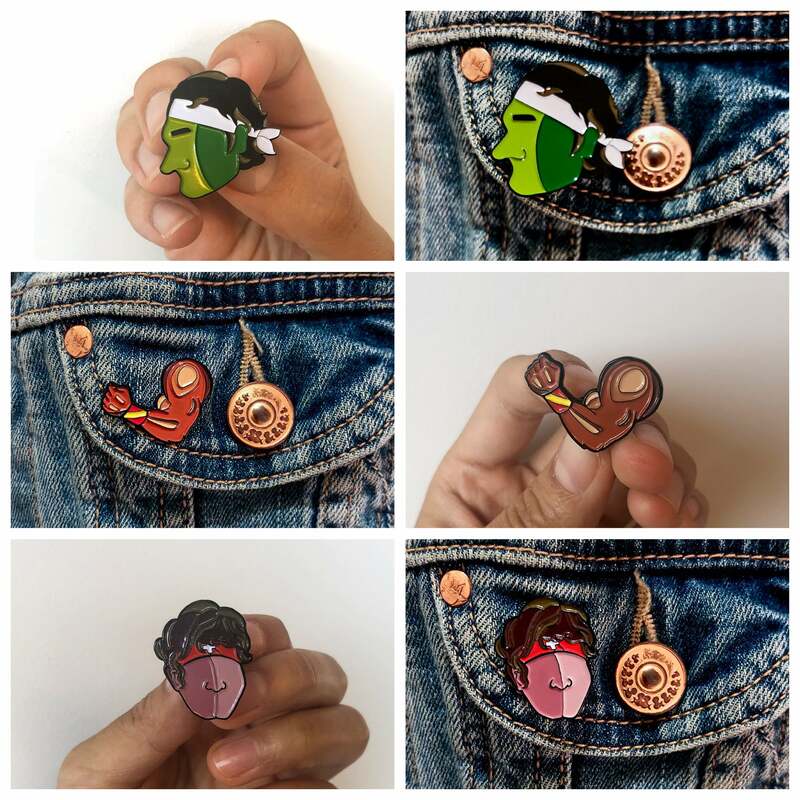 I’m totally in love with Thingsnnis’ designs and creativity; make sure you stop by Rebecca’s Etsy shop and pick up a few pins, they would make great gifts for the holidays!